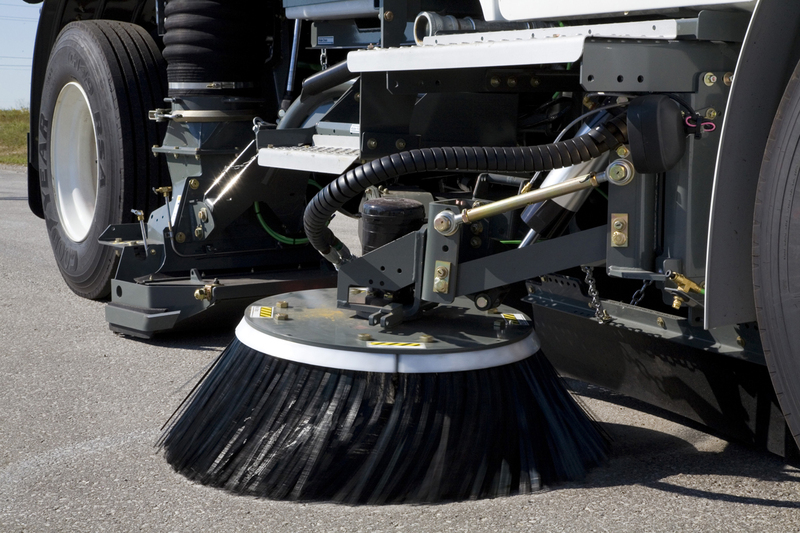 A proper preventative maintenance schedule is the single most important thing you can do to maximize your Street Sweepers uptime. When comparing a scheduled service event to a non-scheduled service event, you can spend roughly triple the cost when lost productivity, downtime, and lower customer satisfaction is factored in. The simplest way to avoid costly downtime is to consult the Owner’s Manual. Follow the prescribed Preventative Maintenance intervals and do proper scheduled maintenance to keep equipment running smoothly. The operator will most likely become aware of any issues with your equipment first. Therefore, it is imperative the operator does a comprehensive pre and post circle check so that unscheduled repairs can be avoided and that your organization has an effective process in place for being able to report any issues that require inspection or repair. Establish a training schedule to certify that each operator knows how to use the Street Sweeper. An operator that has not received proper training may not recognize a fault in the machine, and they may compensate by changing angles or down pressures, leading to excessive wear on your consumables. For information on service please contact your local JJE Service Department. To schedule training please email training@jjei.com.